Make memories you won't ever forget with the 2018 Keystone Premier 29RKPR! You won't be able to wait to travel with this stunning Travel Trailer! 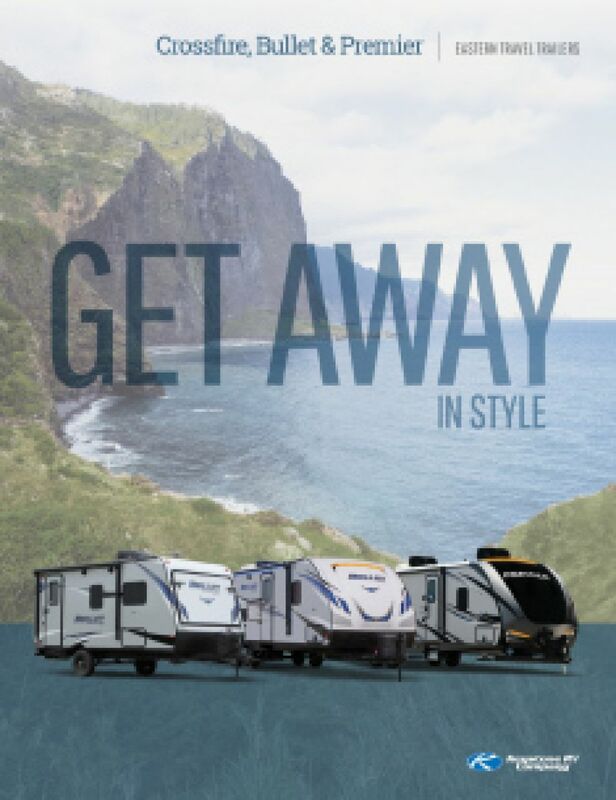 Start your RV adventures today at National RV Detroit! With our wide variety of quality models, exceptionally low prices, and highly ranked customer service, we're known throughout Belleville as one of the best Michigan RV dealers! Stop by 44700 N I 94 Service Dr Belleville Michigan 48111 to see this model for yourself, or call us at 734-439-3400 and talk to a member of our expert staff today! The exterior of this dashing model features the 15' 0" awning, perfect for lounging under its shade! This rig has an impressive GVWR of 7690 lbs, as well as a hitch weight of 690 lbs. Your family won't feel packed like sardines inside this spacious camper! It's 33' 11" long, 8' 0" wide, and 11' 1" high! Thanks to the efficient 13500 BTU a/c unit and reliable 30000 BTU furnace, you can always maintain a stable, comfy temperature inside the living area! Nothing recharges your batteries on vacation like a good night's slumber! 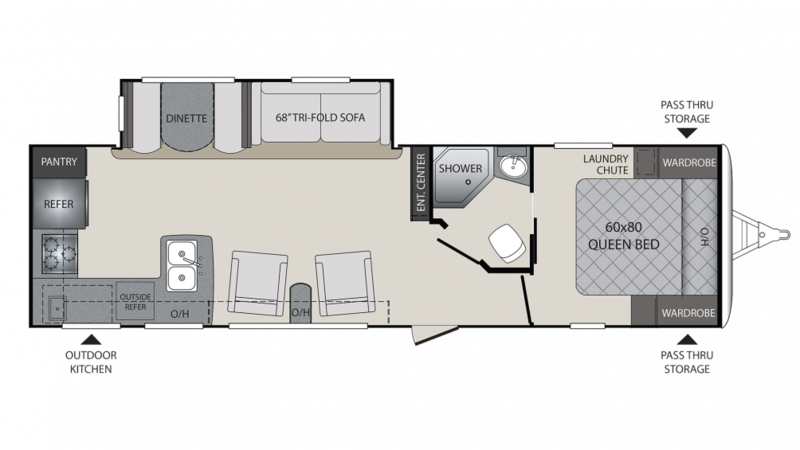 The 2018 Keystone Premier 29RKPR provides great sleeping accommodations for up to 5, including a spacious, comfortable bedroom with a roomy Queen bed! You can cozy in and ease off to dreamland in no time! Enjoy something different from the campfire food and restaurant chain offerings with the kitchen in this Travel Trailer! Cook up tasty meals on the 3 burner range cooktop, and store fresh food in the 8.00 cu. ft. refrigerator! The sink offers plenty of clean water from the 43 gallon fresh water tank! Going tailgating? How about hosting a cookout? Either way, you'll love having the outdoor kitchen that comes with this RV! Whip up tasty treats with ease and convenience!